The things which you have heard from me in the presence of many witnesses, entrust these to faithful men. Our vision is to be the generation who lives out their faith to transform our world by the hope and love of Jesus and extend the reach of the Church both locally and globally. 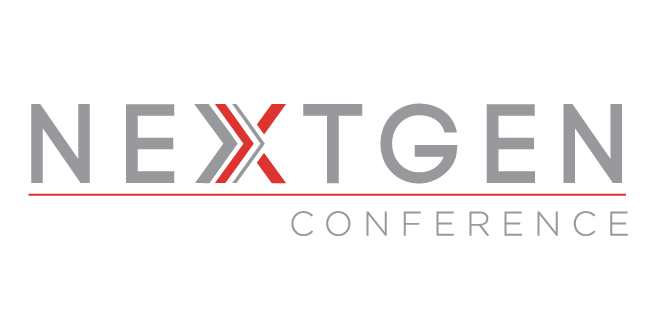 NEXTGEN Conference was created to provide a platform for the next generation to connect and make special partners and friends. The conference offers a unique approach to learning to inspire and motivate attendees through fun and interactive sessions. NEXTGEN Global Leaders Institute is a cutting-edge centralized resource for leaders, pastors, church planters, staff, volunteers, global Christian workers, and emerging leaders. It provides pioneering training courses in leadership facilitated by renowned leaders. Through NEXTGEN Send, we are able to provide strategic opportunities for short-term and long-term mission work. The Great Commission commands every Christian to be a missionary. We are committed to sending workers to fulfill the mandate in Matthew 28:19. Levant Ministries’ primary purpose is to share the Gospel with all Arabic-speaking people around the world, equipping them to become faithful followers of Jesus, and mobilizing the next generation to extend the reach of the church both locally and globally.